Get out of the city for two days of bites and booze at the 8th annual Calabasas Malibu Wine & Food Festival. 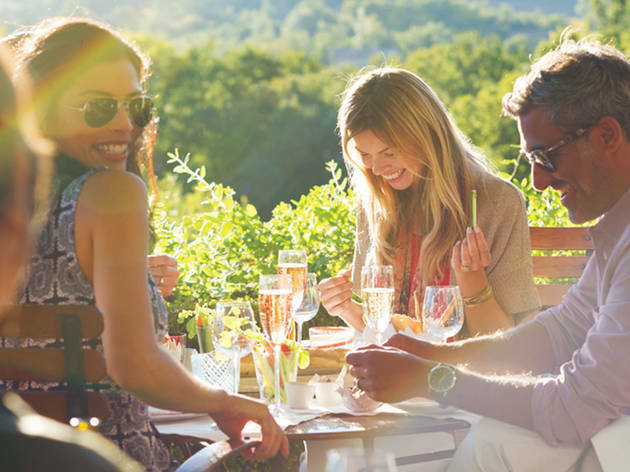 Held at the Calabasas Country Club, ticket holders get three hours (four if you buy a VIP) to nosh on tastings from STK, Bagatelle, Girasol and more, while taking a break to sip on wine from vinyeards both local and national. Bonus: The event helps raise money for Rock Against Trafficking, an organization that helps fight child slavery worldwide.